This product is limited to 10 per order. 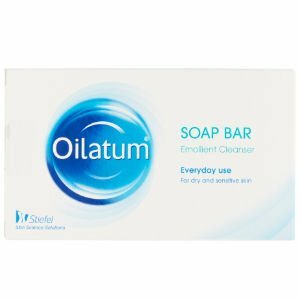 Oilatum soap bar is suitable for dry skin, replacing the skin's oily protective layer washed away by ordinary soaps. Oilatum soap bar is mild enough for every day use. 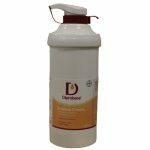 Its gentleness makes it an excellent cleanser for babies and children. Using a little warm water, massage into the skin.